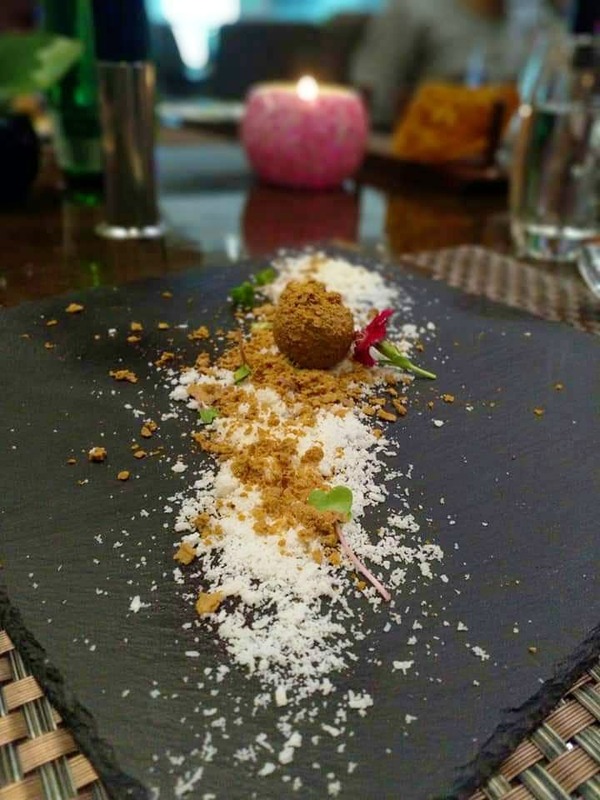 The first branch of Maziga in India has launched at VR Mall in Whitefield, and the menu is specially curated to reinvent Indian cuisine in all new avatars by Chef Javed - Modern Indian progressive cuisine. As Singapore's premier Indian restaurant, Maziga is gaining popularity among the masses in India as well. All the dishes were quite delectable, and with the right pairing of wine, one can truly relish the taste. Enjoy the best of dim sums, duck breast, and cocktails along with some excellent wine. The best of Singaporean dishes await you here.